This Adirondack Swing, with its elegantly arched back speaks of leisure. 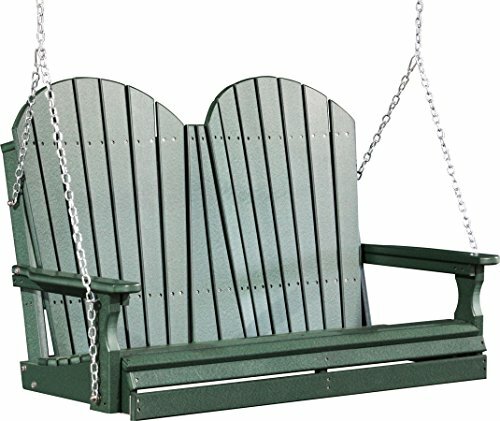 Made in the USA by Pennsylvania Amish, you know this adirondack swing is constructed with sturdiness and strength in mind. Generate a soothing and charming setting anywhere with this adirondack swing! Classic design and cozy comfort characterize this swing. It will be a family members favourite all season lengthy!